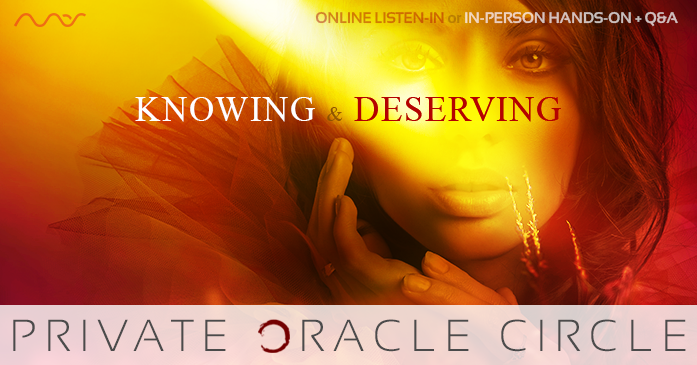 The Online Oracle Circle is a listen only option for advanced students who have acquired in-depth understanding of Mas’ teachings, but are still hungry for more; those who are ready for the next level, yet still need some guidance to break through. Online participants are welcome to submit questions for Mas to answer; however, priority will be given first to In-Person participant questions. *For in-person, a non-refundable deposit of $300 is required to secure your spot.